← Food For Thought #16: Monotheistic Religion – A Product Of Epileptic Episodes? 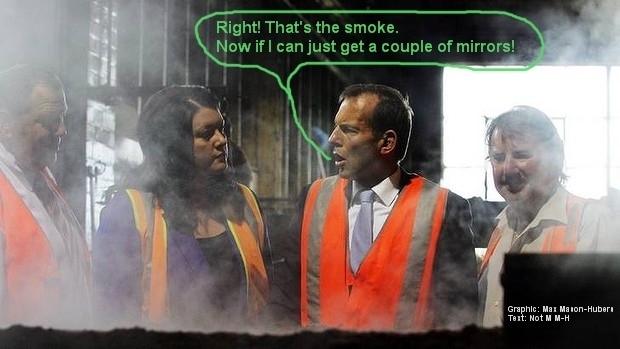 It’s been and interesting week as Alan Jones cops the flak and retaliates with his usual arrogant pomposity and Tony Abbott (aka The Rabbit) tries to keep out of the spotlight. 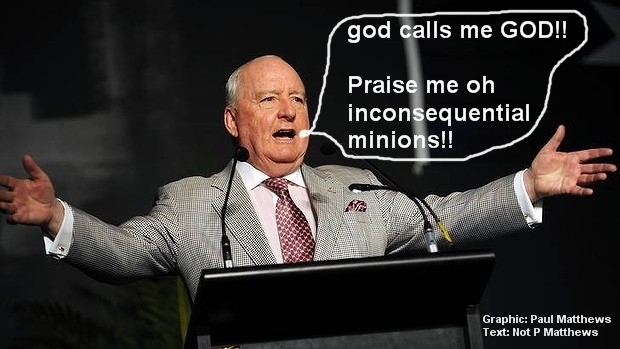 And Australians think that Alan Jones represents ‘The Battlers’ and also want Tony Abbott as Prime Minister? God help us! 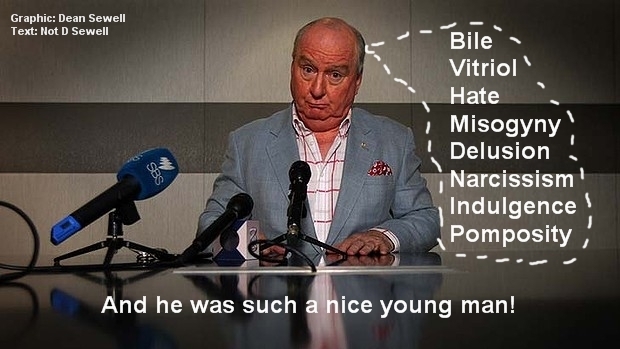 This entry was posted in Uncategorized and tagged Alan Jones, apologies, callow youth, ethics and morality, freedom of speech, God, Humour, Liberal, Monty Python, politics, schock jocks, Tony Abbott. Bookmark the permalink. 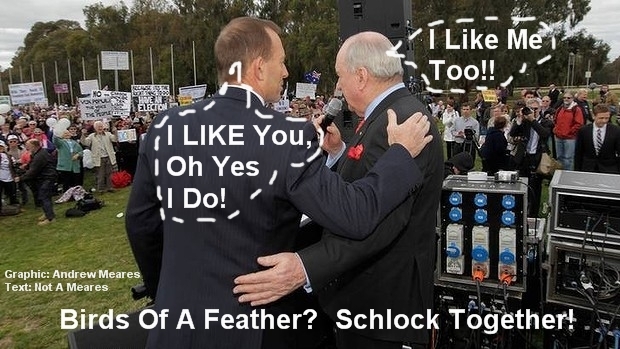 1 Response to Graphical Manipulations #7: Alan Jones & Tony Abbott – And An Apology?